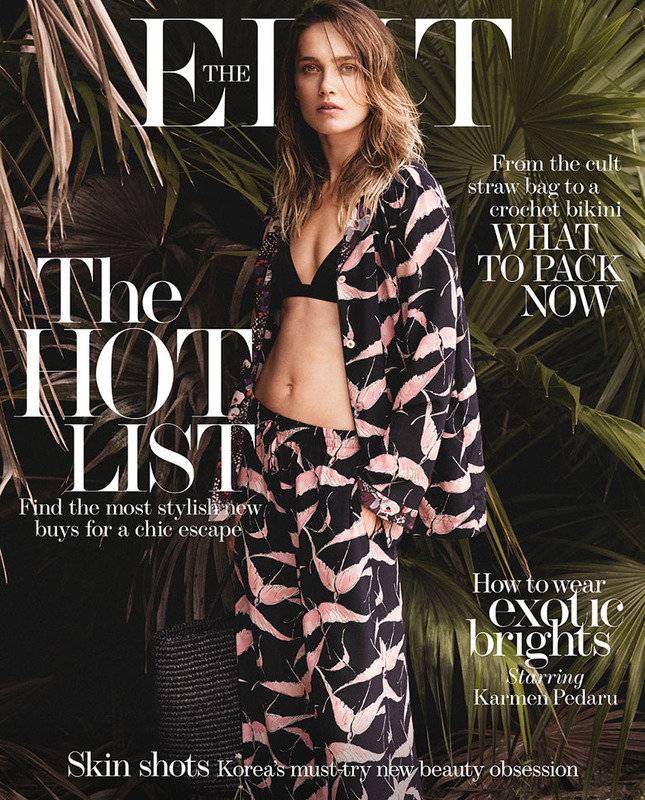 Karmen Pedaru by Raf Stahelin for the The Edit December 2015. Styled by Morgan Pilcher. Make-up by Justine Purdue.